The Armen Living Brandy modern barstool is an excellent choice for the contemporary household. 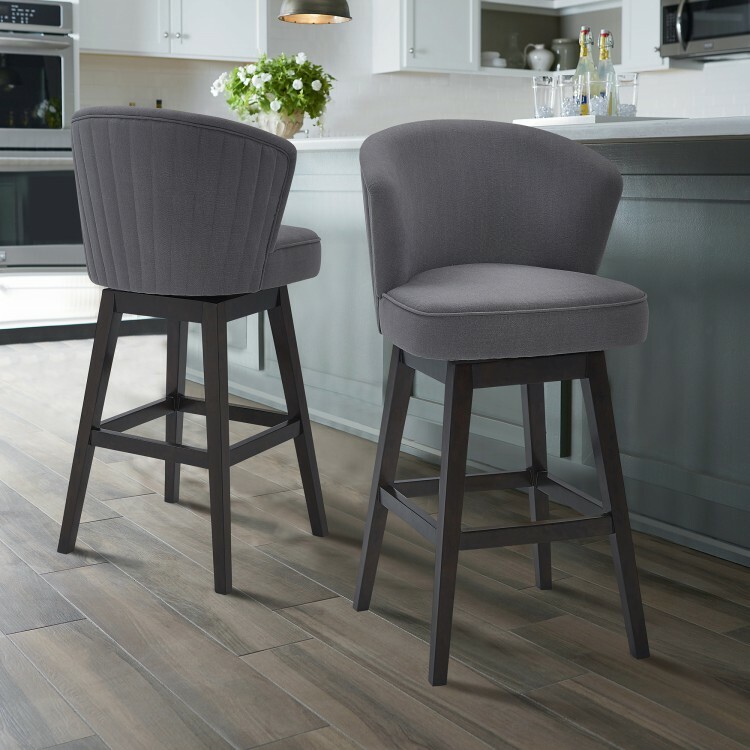 Constructed from a combination of eucalyptus and birch wood, the Brandy assures a level of durability that is only matched by the style of the stool’s elegant Espresso finish. 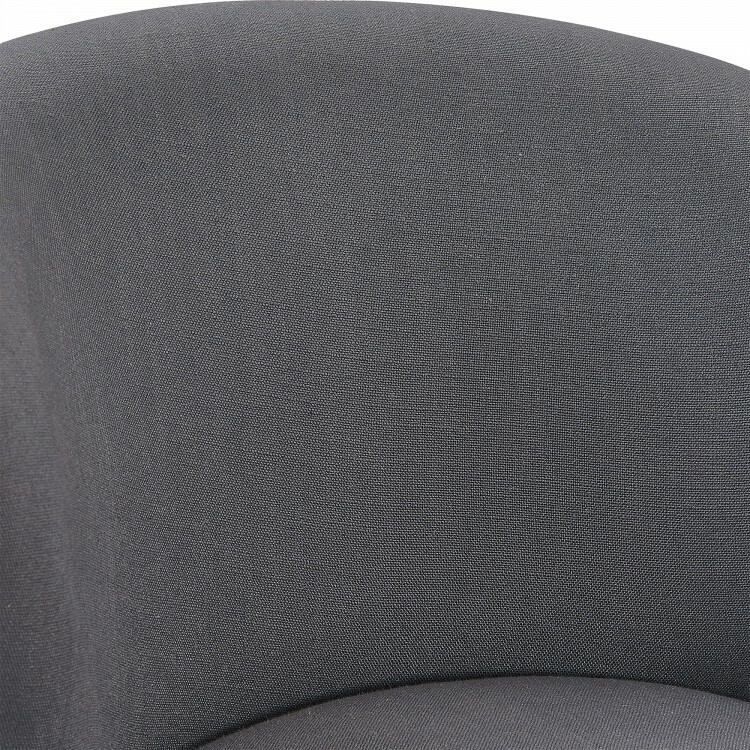 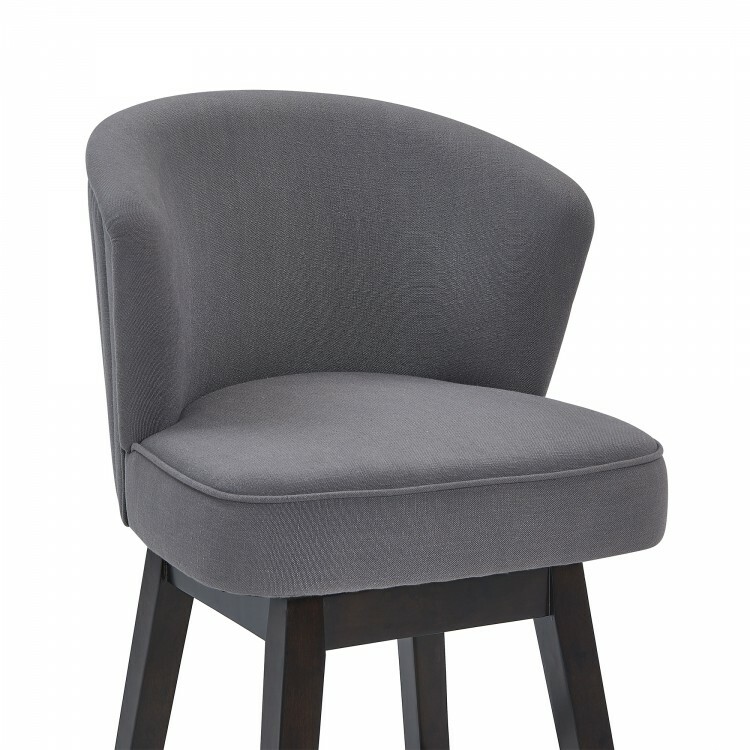 The Brandy’s grey fabric upholstered seat and back are foam padded and exceptionally comfortable. 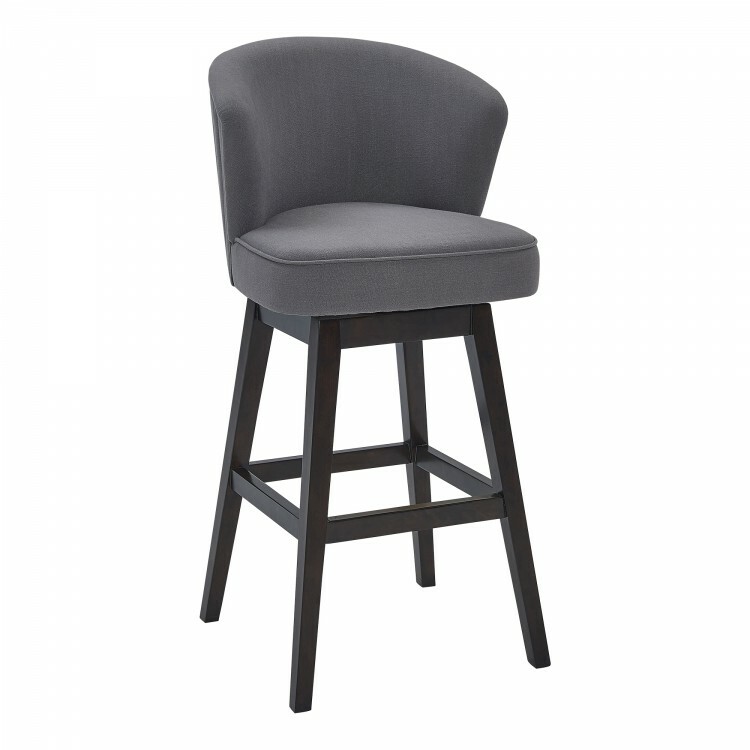 The rounded low back of the barstool hugs the user when seated while the added footrest provides added support and comfort. 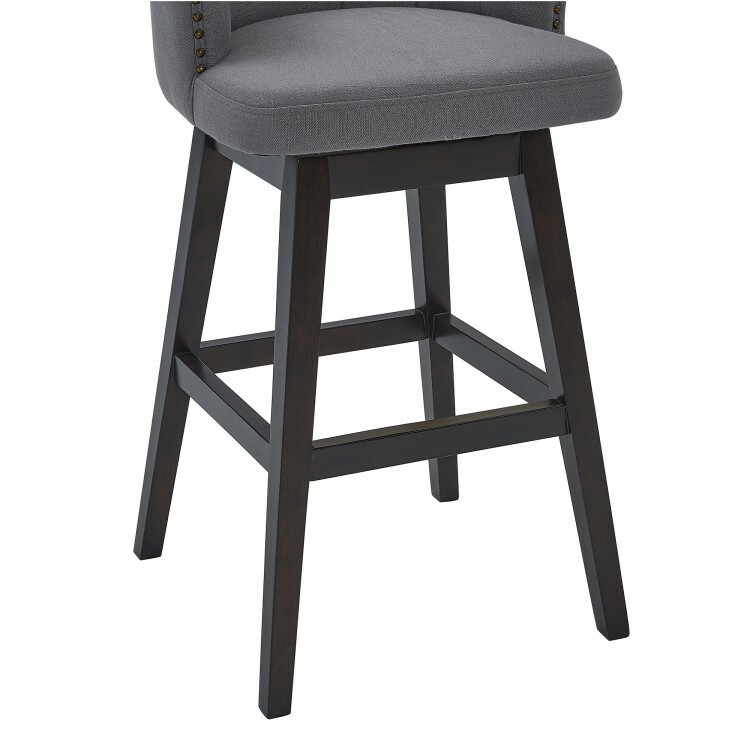 The Brandy’s feet are tipped with floor protectors, assuring that the barstool will not slip on or scratch hardwood floors when moved. 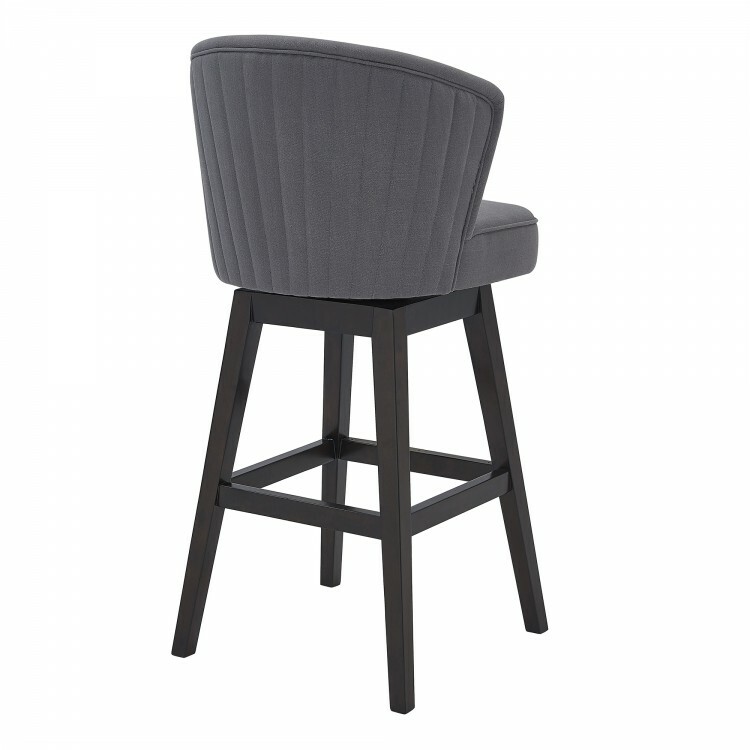 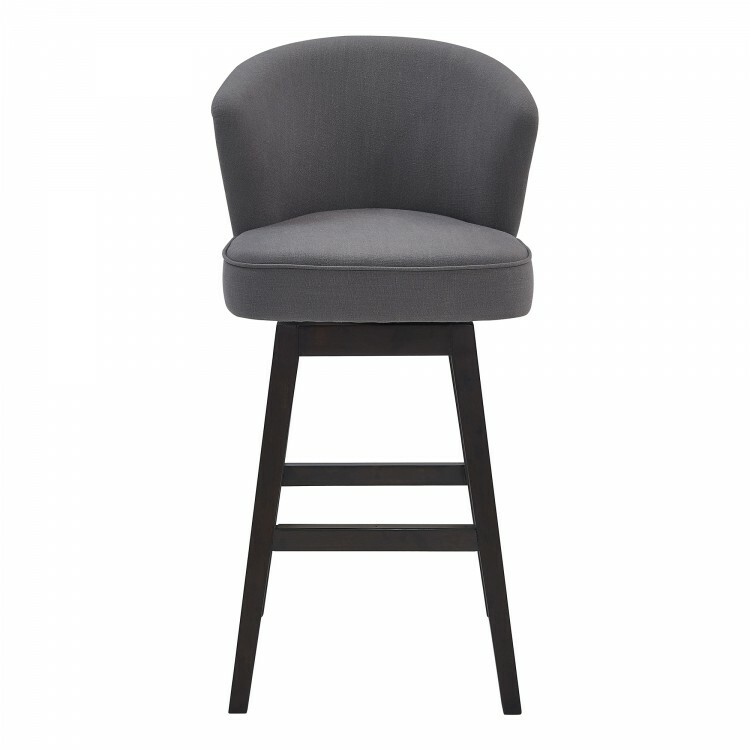 The beautiful Brandy barstool is available in two industry standard sizes; 26 inch counter and 30 inch bar height. 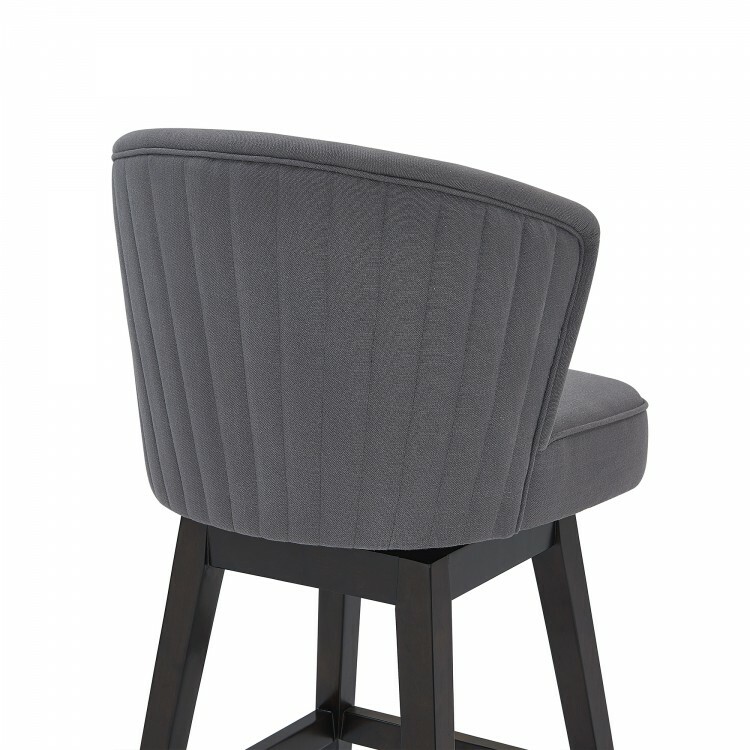 Product Dimensions: 22.5"W x 23"D x 39.5"H SH: 26.5"
Product Dimensions 22.5" W x 23" D x 39.5" H SH: 26.5"